March 17, 2018 10:49 am. 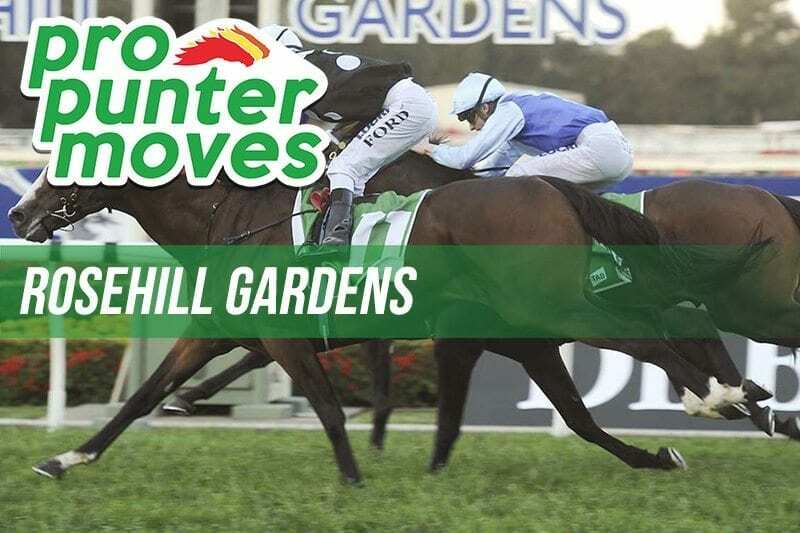 THERE is a huge day of racing at Rosehill today as the autumn begins to hit top-gear. We have delivered tips for the afternoon but where is the smart money headed? Cellarman opened as a $11 outsider ahead the penultimate event on the Rosehill, but the punters have rallied around the in-form gelding. The Waller runner has shifted into the $6.50 mark via Neds to win a fourth-straight race in the Ajax Stakes.